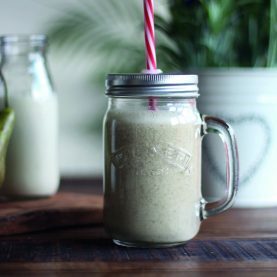 Oat mylk is a brilliant alternative to dairy milks and making your own means there are no added unknown ingredients. 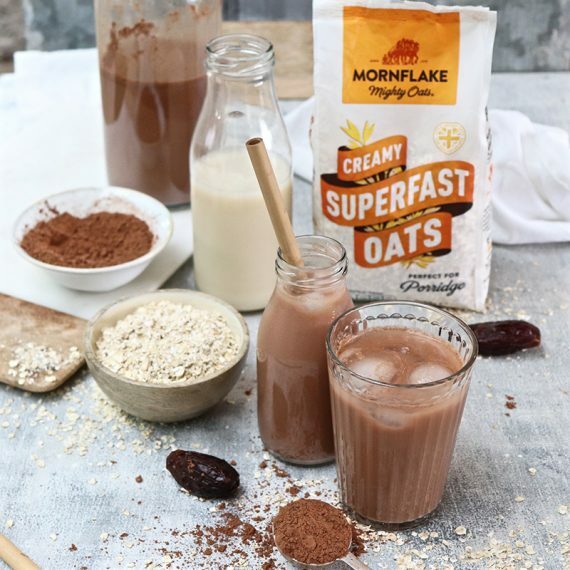 With this recipe, developed for us by the Clean Supper Club, you can make pure oat mylk or transform it into a healthy chocolate drink. Add the oats to a jug and pour over enough cold water to cover. Leave to soak for a minimum of 1 hour or overnight. Once soaked drain and thoroughly rinse the oats. Add the rinsed oats to a high-powered blender with a litre of water and blend for 3 minutes. Pour the blended oat liquid through a fine muslin cloth or fine straining bag. Firmly squeeze out as much liquid as possible. Discard the residual oats in the mesh. 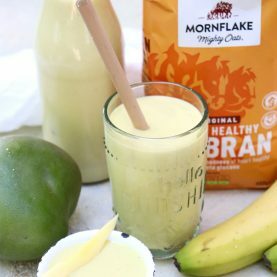 Quickly rinse the blender and return the oat mylk to the blender. Add the cacao powder, vanilla extract and date syrup. Then bend together. Either poor into glasses over ice or store in a sealable glass bottle and keep in the fridge for up to 5 days. As the mylk contains no emulsifiers it may separate, just give it a good shake before serving. 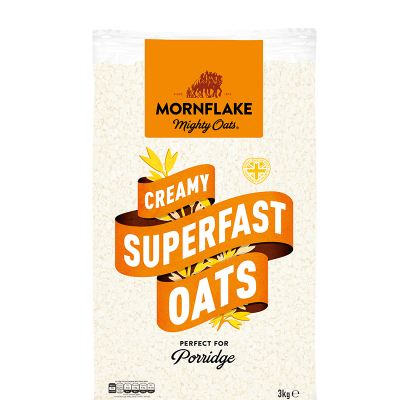 NOTE: for pure oat mylk do not add the flavouring ingredients.